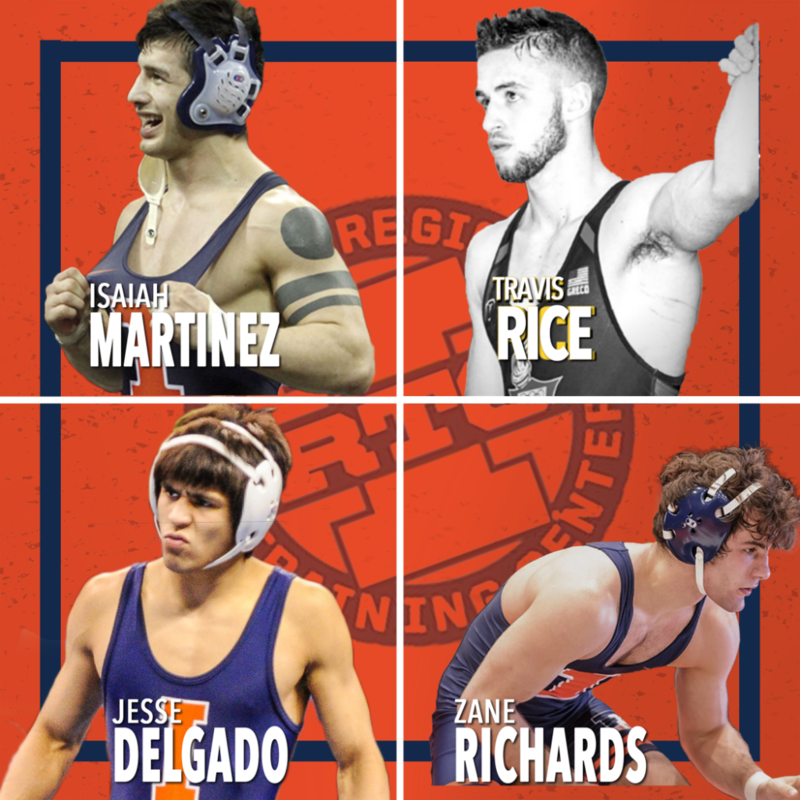 Illinois Wrestling Needs Your Help! ​For the month of December the Illinois Regional Training Center will participating in a Month of Giving. The Illinois Regional Training Center needs you in order to keep achieving their goal of providing a world class training environment for Olympic hopefuls. The Illinois Regional Training Center, located in Campaign, Illinois, currently funds four athletes that are on the Olympic Ladder and provides them the means and the training to chase The Olympic Dream. All the while, providing a great environment for our athletes at the University of Illinois. We are asking you to please consider making a gift to the IRTC on a monthly basis. 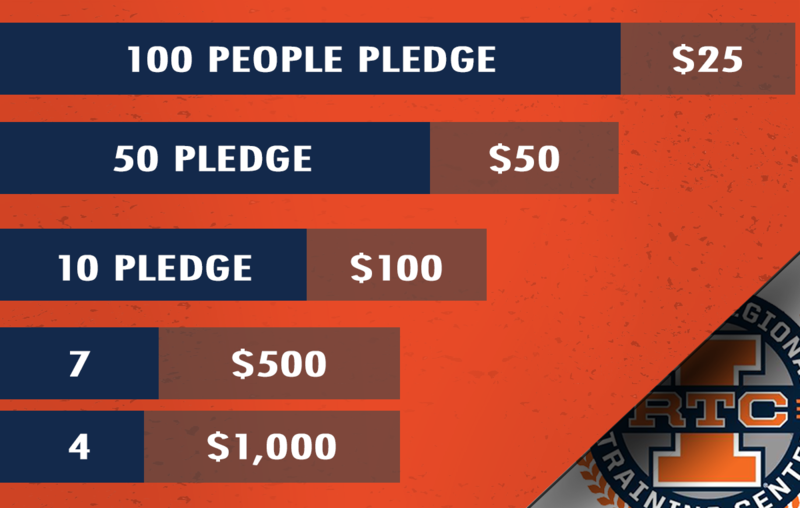 This is a gift like no other-Your gift will go straight from you to pay the salaries of these Illinois athletes that want nothing more than to represent this program at the highest level possible. The monthly gift would allow us to budget our program throughout the fiscal year. It is going to take ALL of us working together. Individually we are a drop but together we are an ocean.